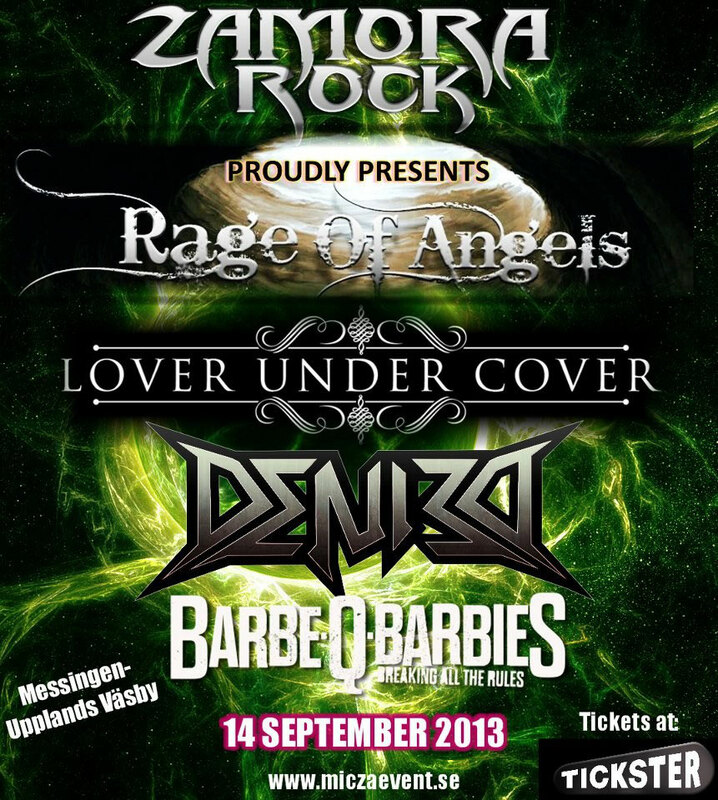 ZAMORA ROCK will take place at Messingen in Upplands Väsby, Sweden on September 14th. RAGE OF ANGELS and LOVER UNDER COVER which were featured on this site, including DENIED and BARBE-Q-BARBIES, will perform there. See more details on MICZA (in Swedish).